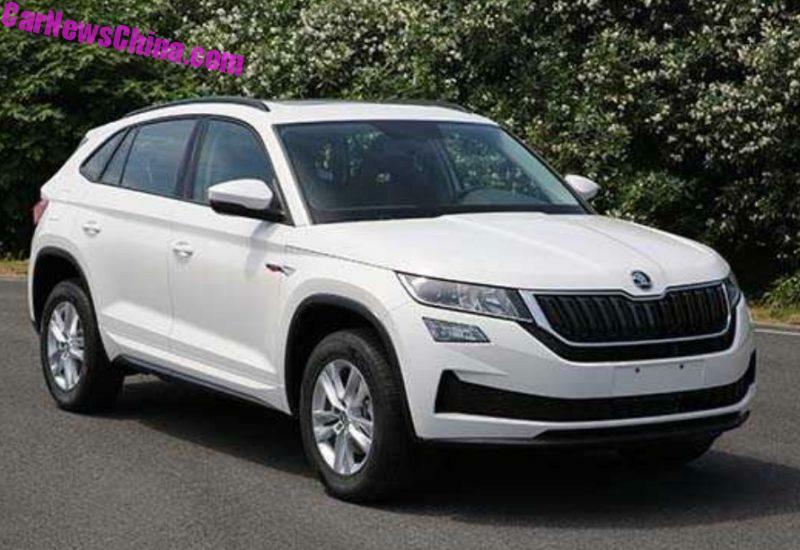 The coupe version of the Kodiaq called the Kodiaq GT has been spotted in China. The vehicle is expected to be positioned above the Kodiaq in India and will be a five-seater SUV-coupe. In November 2017, Skoda had announced that it will be adding a five-seat Kodiaq GT coupé to its global portfolio. 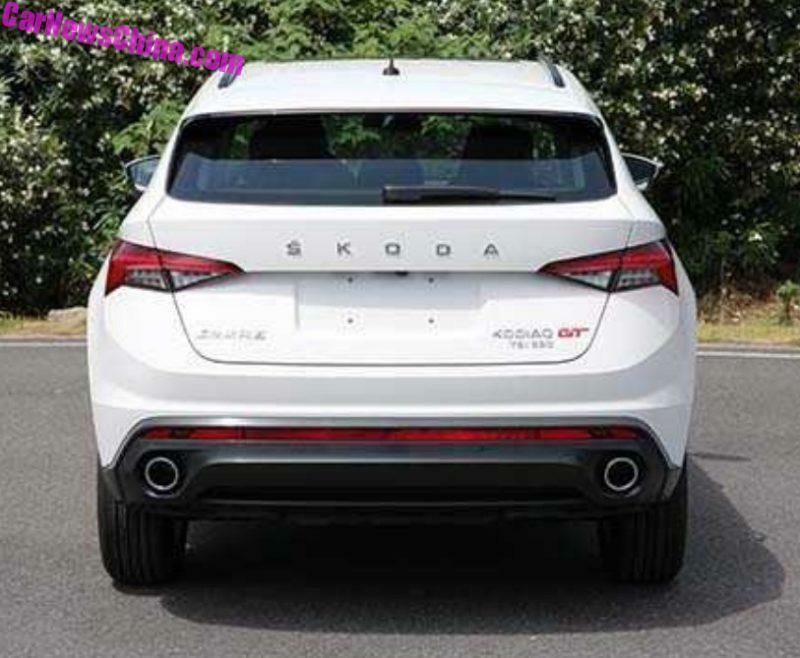 This is the brand new Skoda Kodiaq GT, a sporty SUV-coupe on the photos is the Chinese variant, made by Shanghai-Volkswagen. The Skoda Kodiaq will have its public debut on the Chengdu Auto Show in September 2018 and will launch on the Chinese car market by the end of 2018. The vehicle will get a SUV-Coupe roofline with wide arches and a rear window spoiler. Talking about the Mechanicals, Power comes from a 2.0 turbo in two variants: one with 186 hp and one with 220 hp. Gearbox is a seven-speed DCT. The base variant of this Suv -coupe will be front-wheel drive, while top-spec will be offered in a four-wheel drive configuration. More details about the vehicle will be known only after its official launch at the upcoming Chengdu Motor Show. 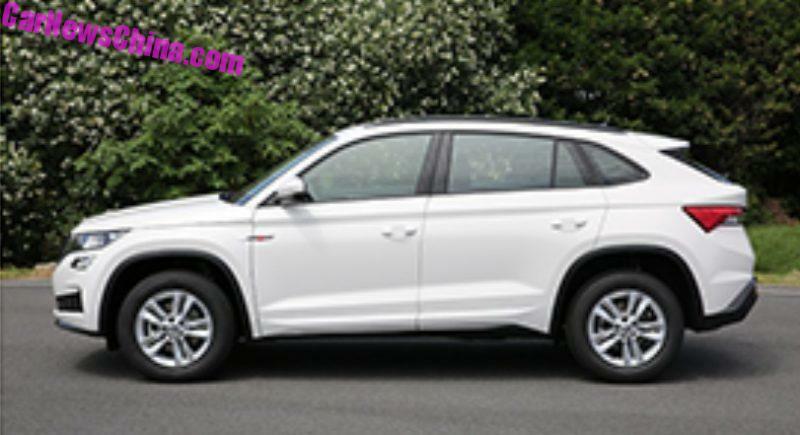 However, from the reports from CarNewsChina.com, the SUV-coupe is expected to cost around 2,20,000 yuan when launched in the Chinese Market.